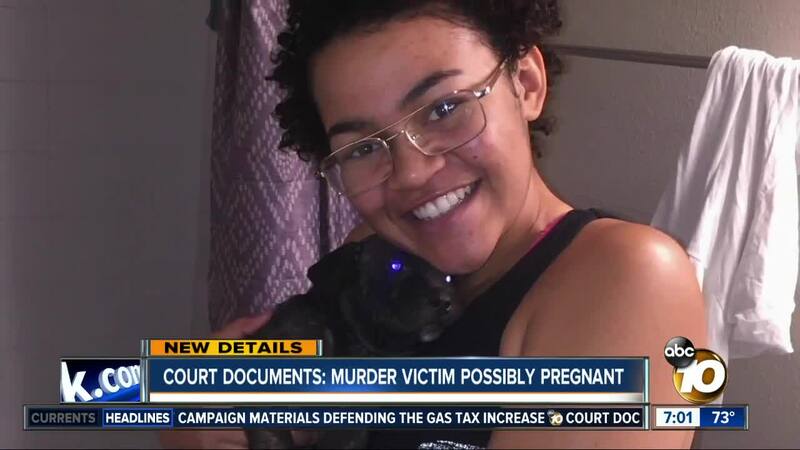 (KGTV) - An El Cajon woman who was found dead in Arizona may have been pregnant at the time of her death, according to court documents. Documents obtained by 10News provide detail into what led investigators to arrest Kiera Bergman’s ex-boyfriend in connection with her death. According to court documents, investigators allege Jon Clark had a history of abusing Bergman, including instances in which he restrained her by putting his hand on her chest and throat. On Aug. 4, which was the last day the 19-year-old Bergman was seen alive, she told her roommate that she was not feeling well, and she might be pregnant. Investigators also learned it was Clark, and not Bergman, who texted her roommate to tell her she would be gone for a few days. About a month after her disappearance, Bergman’s partially clothed body was found by a bicyclist on the side of a road just outside of Phoenix. The cause of her death has not been released. According to the documents, Clark admitted to police that he was familiar with the road because it runs from San Diego to Phoenix. The 23-year-old Clark was arrested earlier this week and is being held on $1 million bond.